As the named implies, Community Supported Agriculture (CSA) is not just about growing vegetables. It really is about community and sustainability. Many people say that the answer to problems like access to fresh, healthy food and the split between urban dwellers and those closer to the land is creating a feeling of community. How can we make that happen? I found one answer this summer. When I moved to Berks County in Pennsylvania several years ago, I started my own organic garden and bought a share in a CSA to make it happen for my family. Then last summer my neighbor made a proposal. 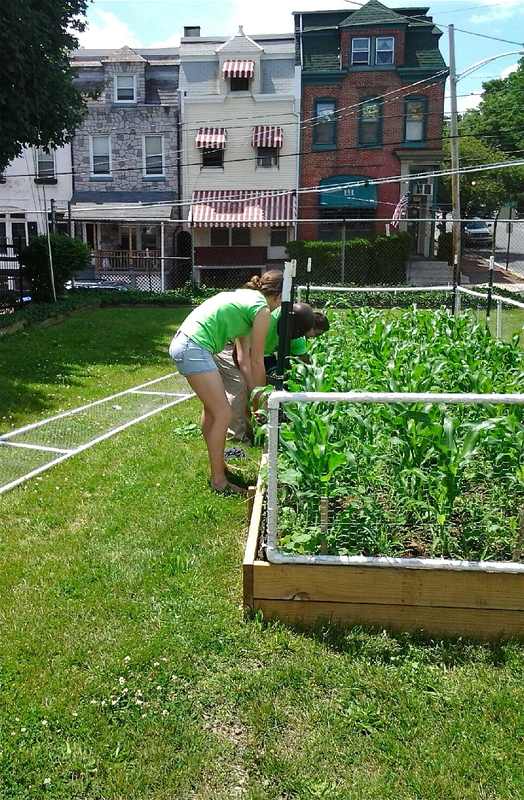 He was volunteering at the Hope Rescue Mission in downtown Reading PA and they wanted to start a community garden. He asked if I would donate some composted horse manure to their effort. I had tons (literally) of horse manure from my organically run horse barn so I was more than delighted to do this. Men from the Hope Rescue Mission came out and shoveled it into my truck and I took it down to them. The garden was a huge success and they are planning to expand with more beds. 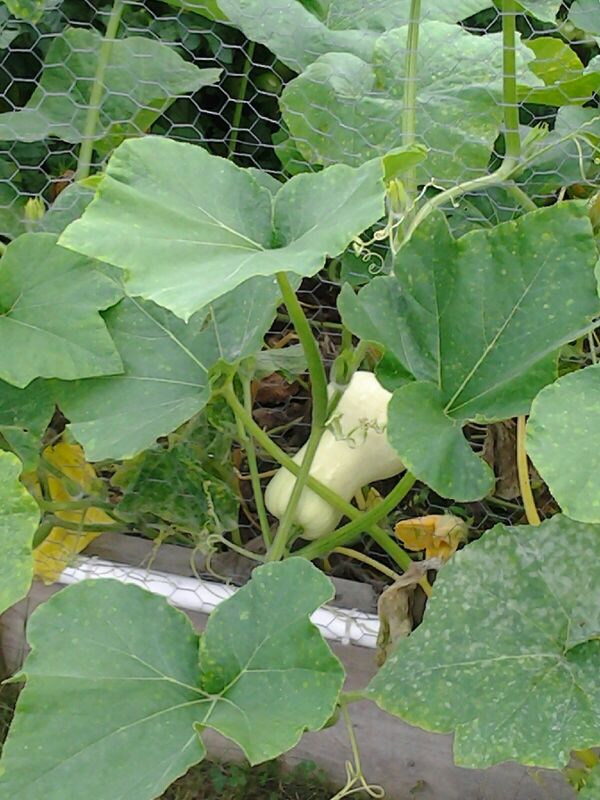 During the summer the local neighborhood got involved in the garden helping out on certain days and sharing in some of the produce. I am now trying to get them to consider keeping chickens! This entry was posted in Organic Lifestyle and tagged chicken coop, Chicken keeping, chickens, community, community garden, Community Supported Agriculture, CSA, garden, gardening, Health, Hope Rescue Mission, organic, organic gardening, Pathfinder farm, Reading, reading pa, sustainability, vegetable garden, vegetable gardening, vegetables. Bookmark the permalink.